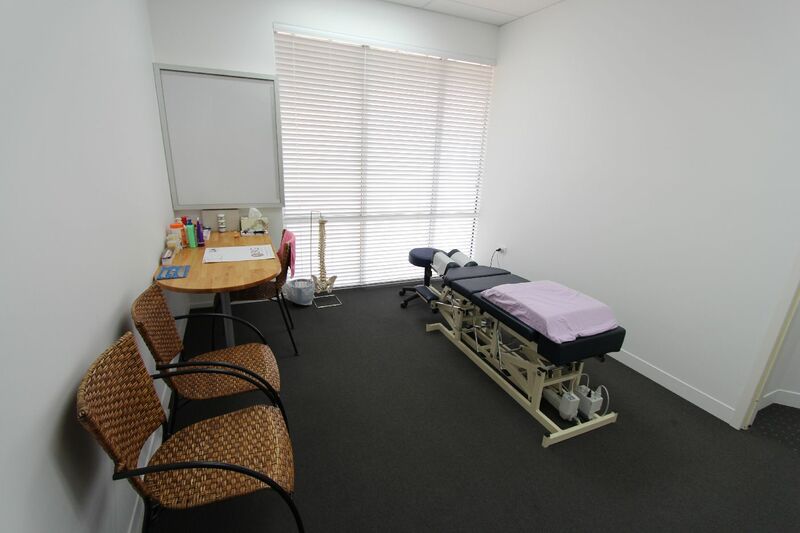 Chiropractic spinal adjustments are performed at Jandakot Chiropractic Clinic to realign the joints in your spine which are not functioning properly. These adjustments usually involve a quick and gentle push to the affected joint with the chiropractor's hands. Sometimes this will result in a “pop” noise as the joint returns to its correct position and a small bubble of gas is released from the joint. For those who are concerned about hearing the “pop” noise, there are several other Chiropractic technique options available to correct the joints and allow you to relax at the same time! Chiropractic adjustments are specifically tailored to each person, depending on the area being treated, your age and build, and your personal treatment preferences. Acupuncture involves the insertion of fine, sterile needles into acupuncture points. There are over 400 acupuncture points on the body; each of which have specific functions. Dr Riksman shall tailor your acupuncture treament based on your presenting symptoms and other information gathered during your consultation. Many details regarding your general health, as well as tongue and pulse diagnosis - techniques specific to traditional Chinese acupuncture - will allow Dr Riksman to determine which acupuncture points will be of most benefit to you. 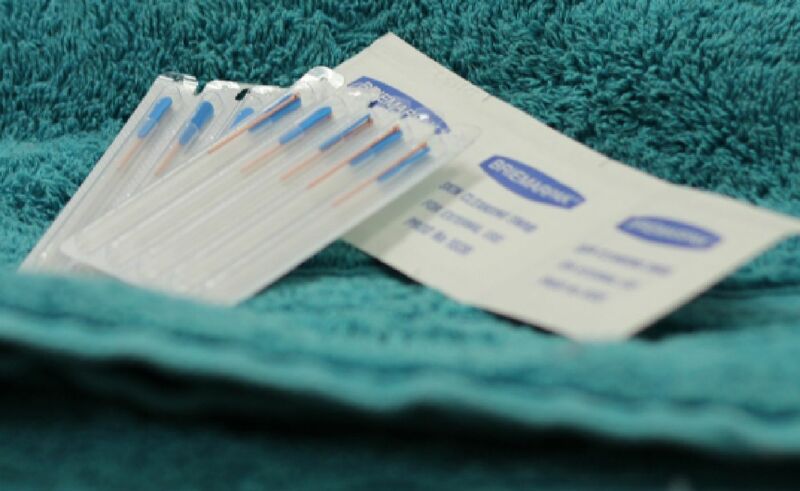 Once the acupuncture needles are inserted by Dr Riksman, you are able to relax for approximately 30 minutes to allow your body to get the most from your treatment. This is a form of massage targeting specific muscles that have become tight and sore as a result of your spine not functioning optimally. These muscles are released using trigger point therapy, pressure points or deep tissue massage, at the same time as your chiropractic adjustment. For those requiring extensive soft tissue therapy, extended appointments are available. 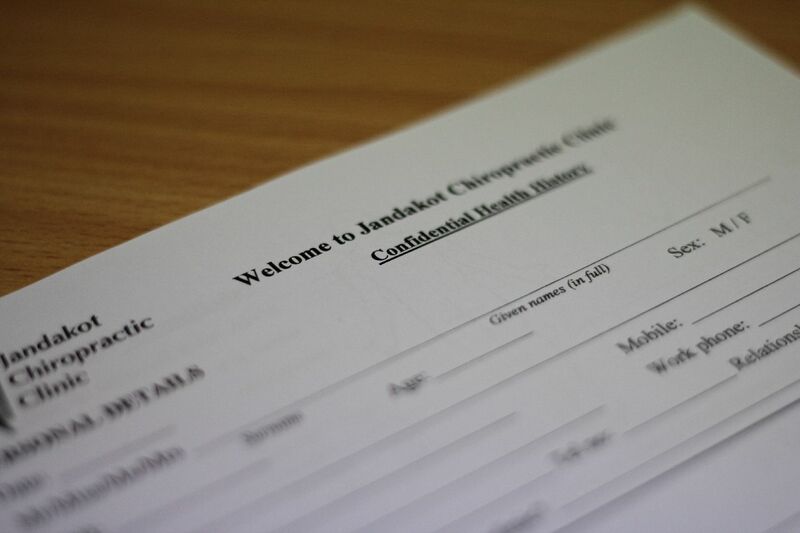 On arrival at the clinic, you will be asked to fill out a short intake form before being introduced to Dr Riksman or Dr Ridderhof. 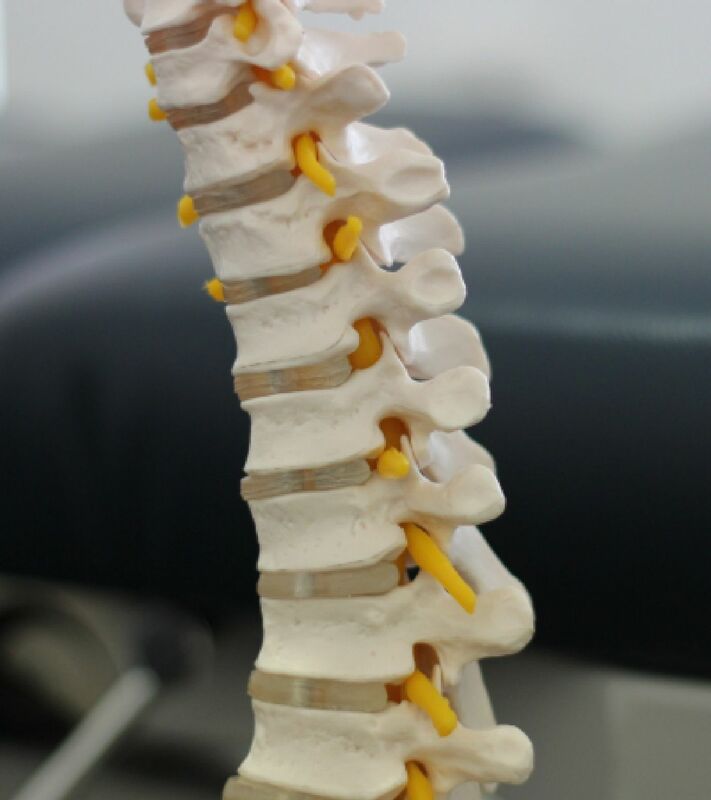 Your Chiropractor will then perform a detailed history and physical examination in order to determine the areas of your body where treatment will be focused. Depending on your individual circumstances, referral for x-rays may be arranged in order to gain a better understanding of your body and optimise your treatment plan. After completing a full assessment, your Chiropractor will discuss the findings of your examination, and with your consent, commence treatment. Your initial consultation will take approximately 45 minutes. On your follow-up appointments, your Chiropractor will ask some questions to determine how you are progressing and how your body has been functioning since your last appointment. This will be followed by your spinal adjustment, and any other therapies or exercises that have been discussed as a part of your personalised treatment programme. 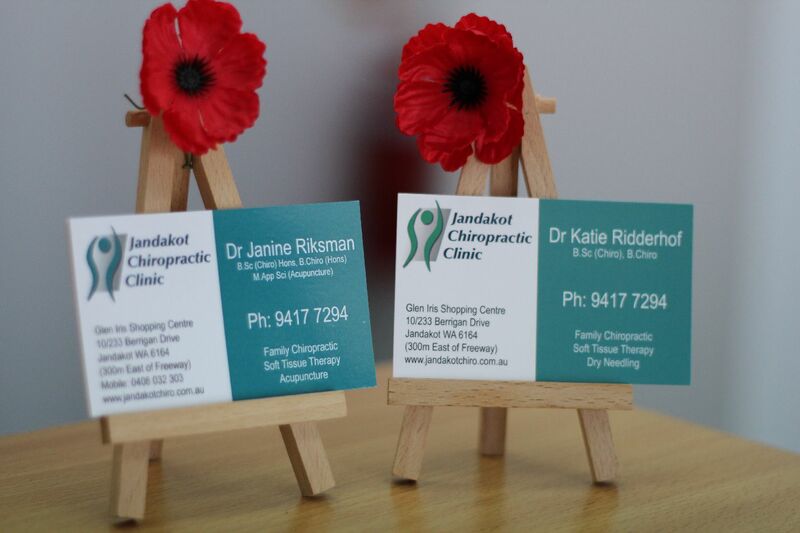 Your appointments are scheduled to optimise your health and enable you to get the most benefit possible from your Chiropractic and acupuncture treatments. We offer a wide range of appointment times, in order to cater for all schedules and help make your Chiropractic and acupuncture care as convenient as possible.